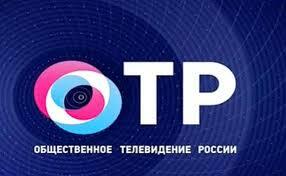 OTR Channel Added on ABS1 Satellite, Before it was free to air but now it is encrypted signals. So hurry and move your dish to 75 Degree now. Please feel free let us know via comment if any problem and question.